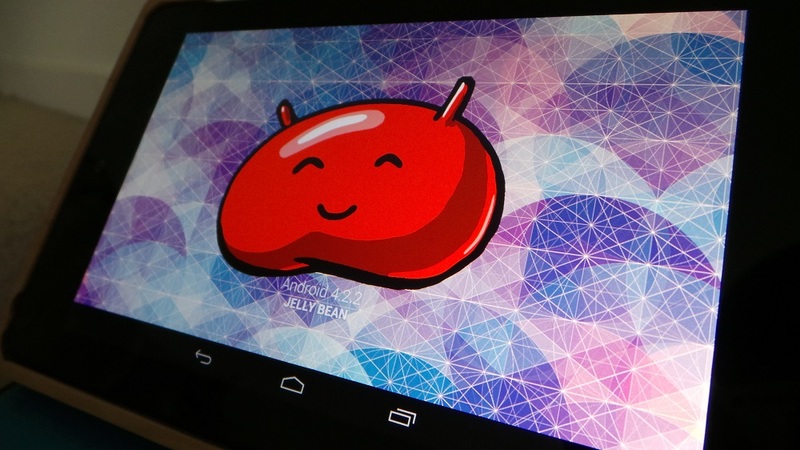 Google has released the Android 4.2.2 “JDQ39” binaries and will now begin pushing the code to the Android Open Source Project. These files, available for the full range of Nexus devices, will greatly benefit anyone looking to make their own ROM’s and or anyone hoping to see new ROM’s completed for any number of devices should be excited by this news. If you dev, go grab it now.